The Nuvair RVK-Q325E electric powered nitrox system is built for the direct surface supply of air or nitrox to multiple divers. 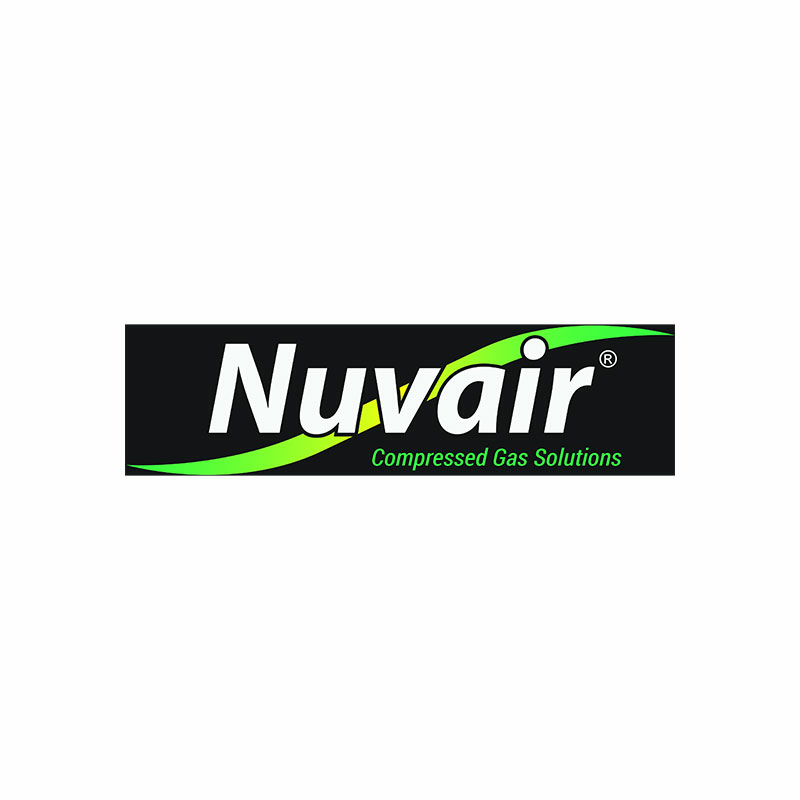 Compressors can be used independently to provide low-pressure (LP) air or together to deliver constant flow of 22-40% enriched air nitrox. Frames are built with marine grade 6061 aluminum and have a stainless steel compressor/engine plate. The system is supplied in a turnkey package ready to support divers and has two oxygen analyzers for easy and accurate operation. Produces a constant flow of up to EANx40 at 18.6 CFM @ 175 psi (527 L/min @ 12 bar).